Cars require regular maintenance and repairs to help keep them in tip top shape. If it’s time for your vehicle’s tune-up, bring it to Shannon Family Automotive! 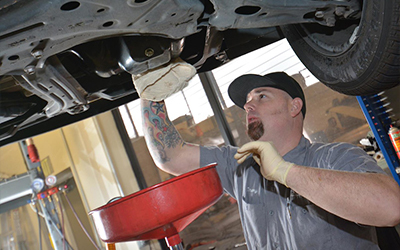 At our Folsom Toyota service center we are able to offer you a variety of services including oil changes, scheduled maintenance and much more. When looking for the absolute best mechanic in the area, we can help! Give us a call as soon as possible when your engine, break, or other emergency light is illuminated.